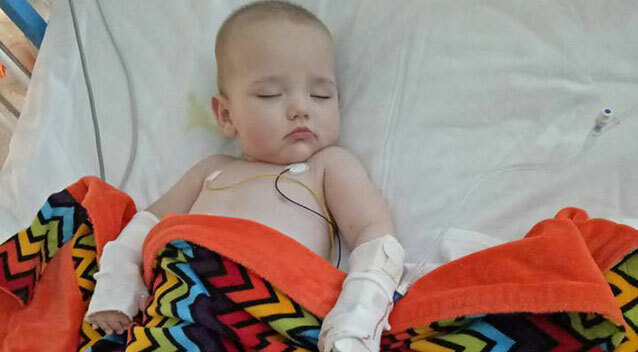 A Gold Coast mother has issued an urgent warning to parents after her 10-month-old son contracted meningitis and a salmonella infection from a shopping centre trolley. “I didn’t even think about it, [I] popped him in [the baby seat] and did a quick shop,” Ms Wardrop said. But within 24 hours, little Logan was very ill with severe diarrhoea, vomiting and a high temperature. The mother-of-five took Logan to the doctor first, but when he continued to deteriorate on the second day, Ms Wardrop made the decision to head to Gold Coast University Hospital. 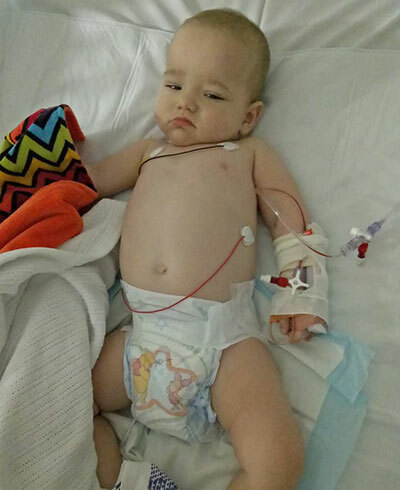 With his heart rate almost double the standard rate, Logan ended up in intensive care as doctors diagnosed adenovirus, rotavirus, salmonella and meningitis. "We were scared we were going to lose [him]. 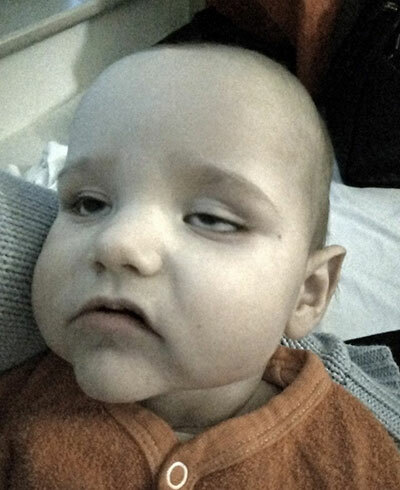 It didn't seem like [the doctors] were able to get him under control because they didn't know what was wrong with him," Ms Wardrop told Daily Mail Australia. Ms Wardrop said her son’s condition was so bad, he needed a central line as his veins were collapsing due to severe dehydration. “I hadn't been anywhere with him in a week so doctors advised [the shops are] only place he could of gotten it,” she said. The mother-of-five has urged parents to always wipe down the trolley baby seat or use a blanket, with her warning already shared across social media almost 700 times. Other parents have come forward to share similar stories, with children diagnosed with gastro, meningitis and rotavirus from shopping centre trolley contact. The Helensvale shopping centre is yet to comment on the matter.